Every year, about 500,000 children under the age of five go to hospital because of an accident at home. 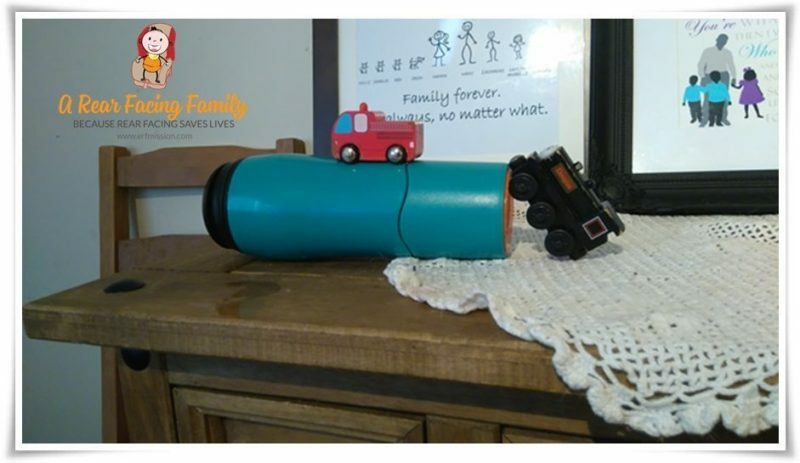 More accidents happen in the lounge than any other room in the house. A baby’s skin is 15x thinner than that of an adult. Imagine the damage a hot cup of tea or coffee can do knowing that. Mightymug made an excellent bridge according to Henry. This mug is filled and as you can see it does no leak. To battle scolding injuries there is now a new type of cup/mug on the market. The ‘Mighty Mug’. With its new ‘smart-grip’ technology it battles to protect children from scalding injuries simply by being impossible to knock over. Well not impossible, but you would need to use a great deal of force (as tested in our review video at the end of the post), far greater than what you would usually use to knock over a mug of coffee or tea. My youngest son is very prone to knocking cups over as he’s only 3 and at that age the coordination skills aren’t the best once their focus is also on other things. 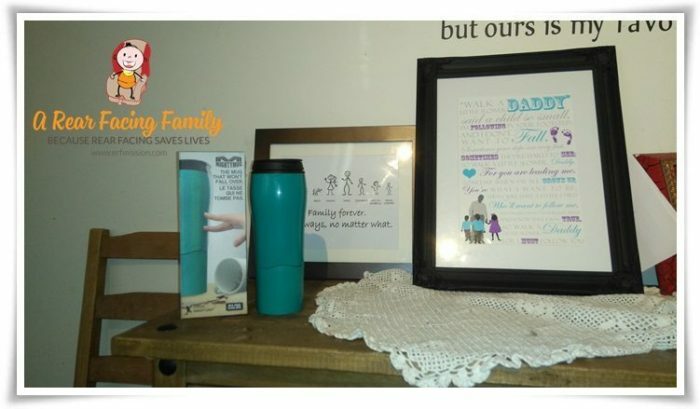 Luckily we have never had a scalding injury with our youngest children as I have been very careful to put any tea mugs in the middle of the table in front of me and also drilling into the children how dangerous hot objects and liquids are. But some times even though we do our best to protect our children from harm, have done all that we can, accidents can sadly happen. A burn injury is something that is close to my heart because my oldest son suffered 2nd degree burns on his arm when he was about Henry’s age. He pulled hot water from the cooker over himself and he was in hospital for a couple of days. He was very lucky and today he does remember it, but he has no scars from it apart from on his arm. It is an experience that leaves me as the parent with a fright because it could have been so much worse. 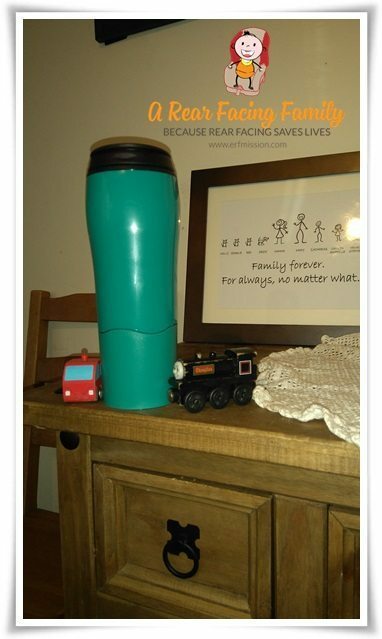 When I was contacted by Mighty Mug to review this product, my son’s injury came to mind along with horror stories of coffee cups being pulled over a baby in my grandmothers time. This is one of the reasons I instantly said yes to receive this product. Safety is so important and even though I write mostly about in-car safety, safety in the home is extremely important. Scalding and burn injuries are far too common in children and we should all do our best to spread awareness on how to battle it. My child suffered scald injury, but if I can help it I want to help make sure that yours do not. Here is our review of the Mighty Mug Go. Enjoy. Below is our video review of this product. My daughter was extremely helpful showing us that it takes quite a lot before the Mightymug succumbs to pressure and must simply bow down. Disclosure: I was sent this product for the purpose of this review. All thoughts and opinions are my own.